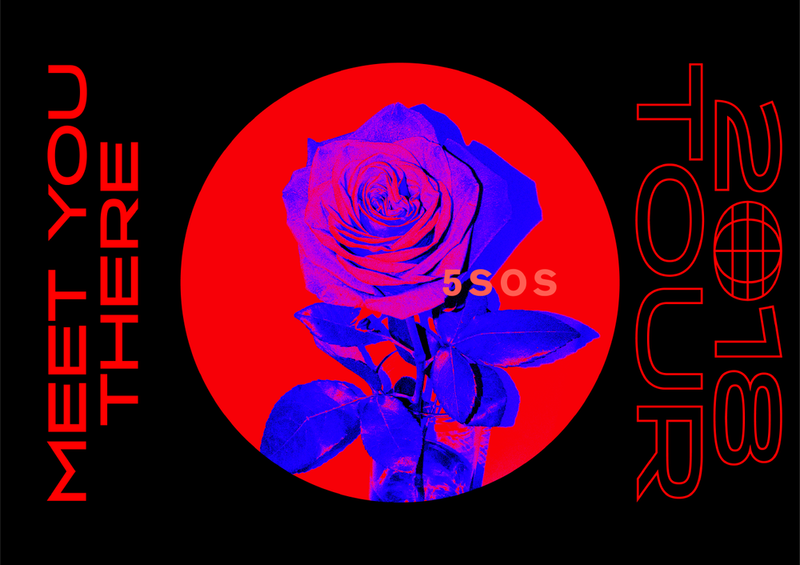 Ongoing work with 5 Seconds of Summer on a wide spectrum of projects. 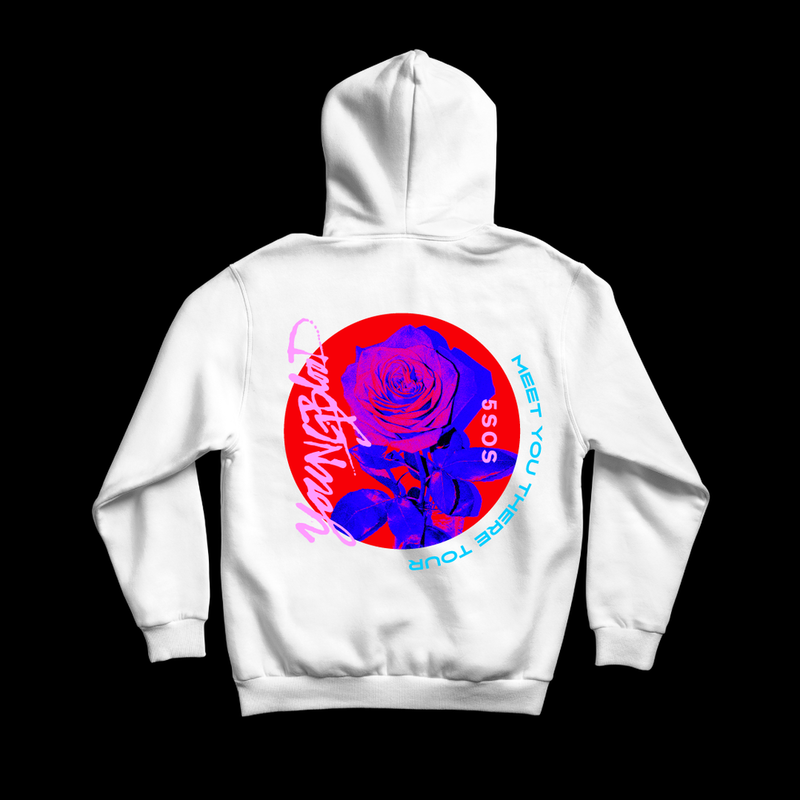 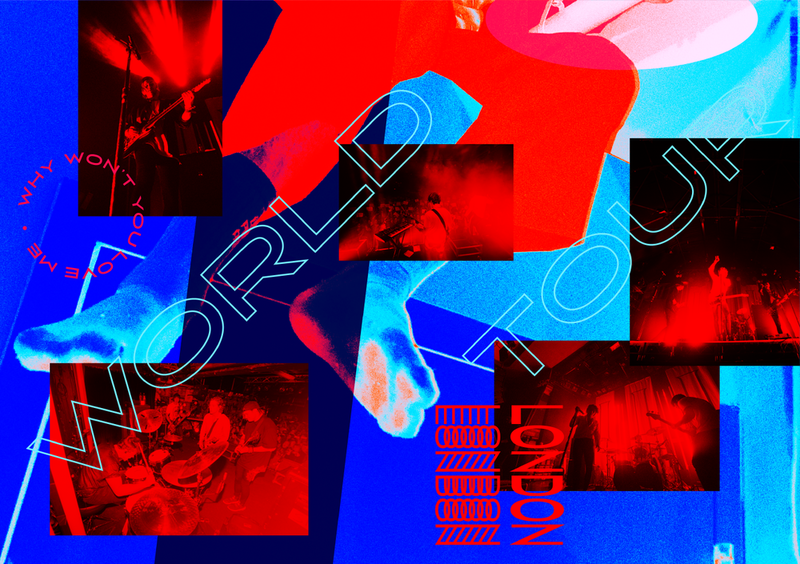 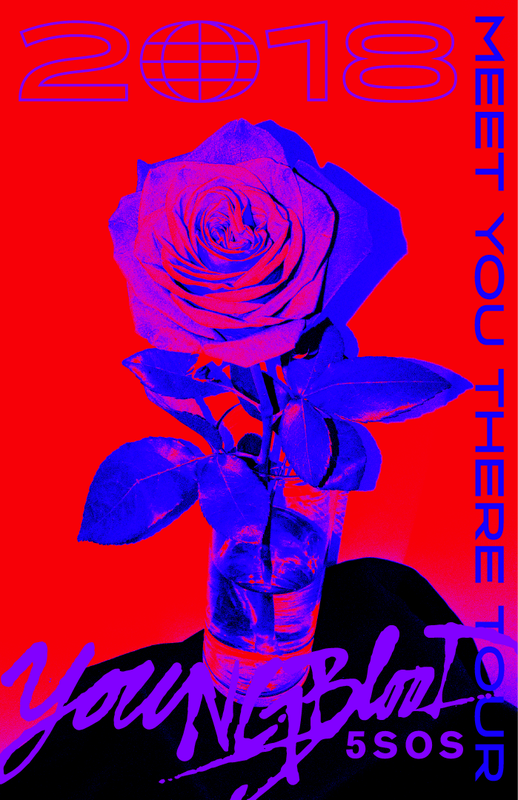 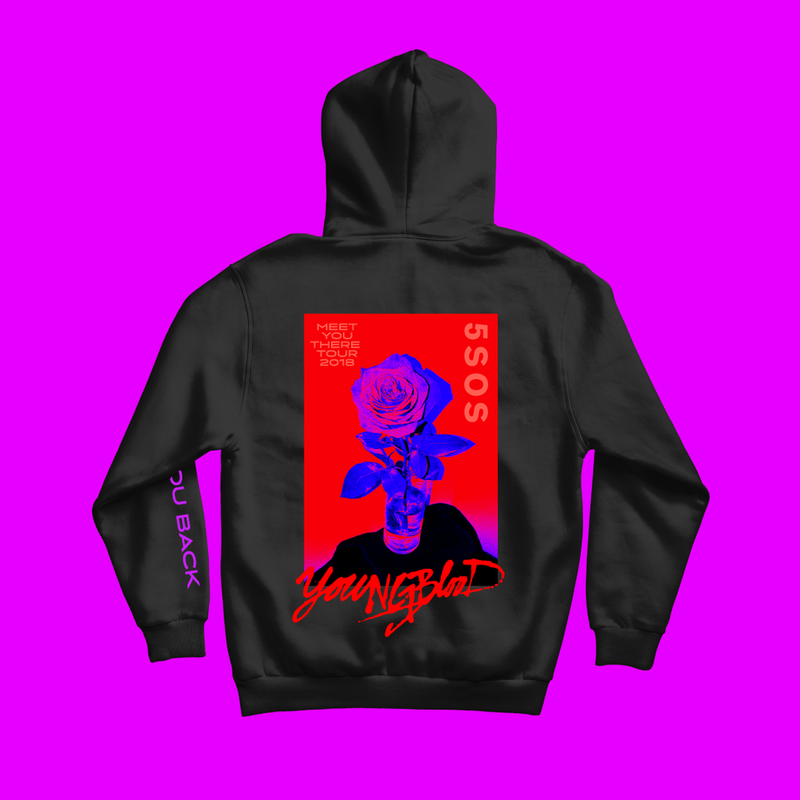 From album art, to branding and designing the merch range for the 2018 Meet You There Tour, creating exclusive retail designs with partners, designing a 36 pg. 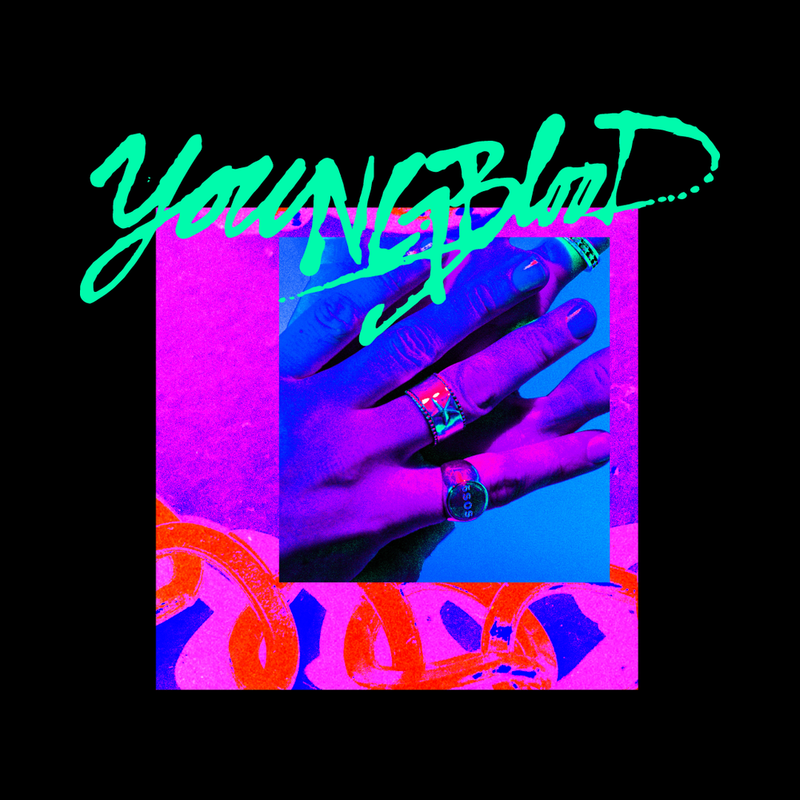 zine, creating logos, to making animated flyers, we’ve worked together to create a holistic brand & vibe at every touch point for the Youngblood album cycle. 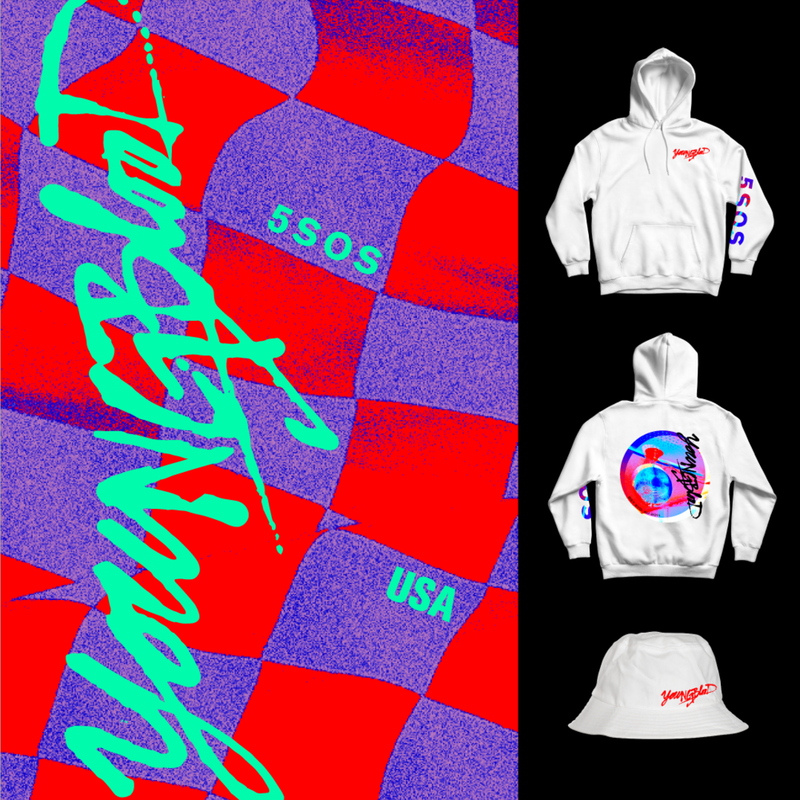 Recent projects include working together on their Global Pop Up Series, in which we created all the branding, all merchandise designs with exclusive pieces for each continent, video work, interior and external decals, and promotional assets.